Unlimited. Secure. Cost Effective. 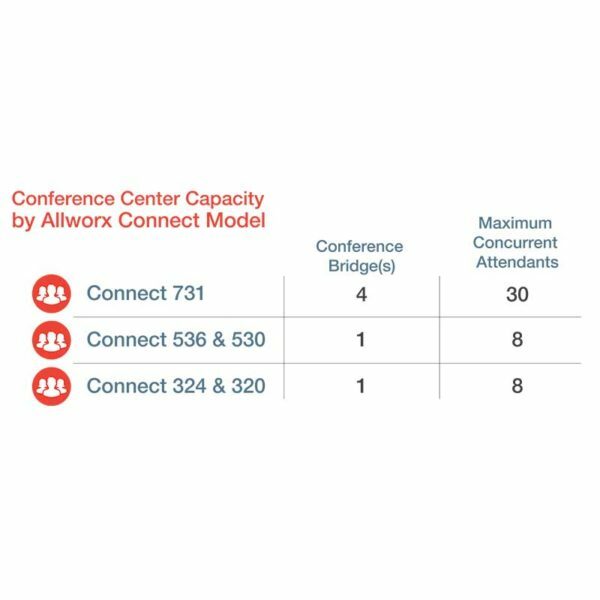 Schedule, modify, and monitor conference calls from anywhere with a centralized, easy-to-use web portal..
Allworx Conference Call Center is an unlimited, secure and cost effective conference call solution for Allworx business phone systems. Manage conference calls from anywhere with an easy-to-use web portal. 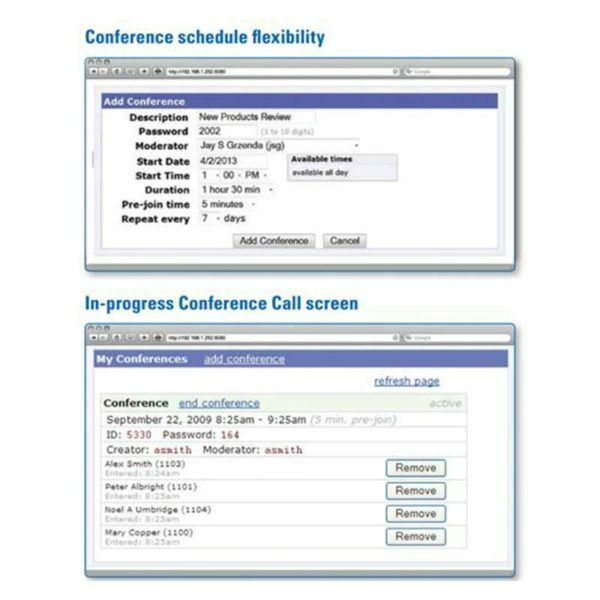 Never worry about usage-based or per-user fees. 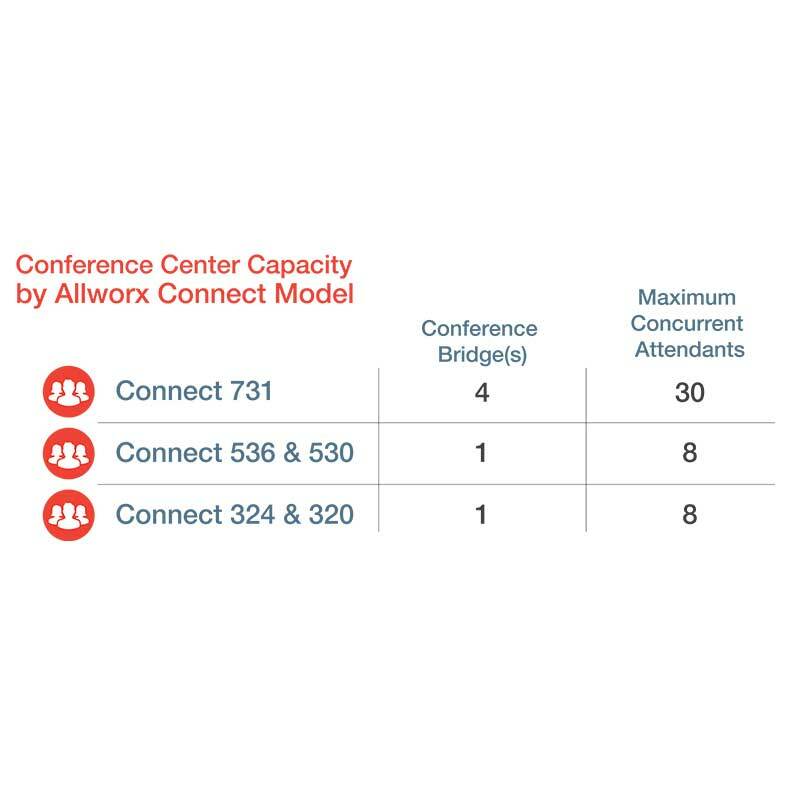 We will need the MAC address to your Allworx system. We recommend you provide this information within the ‘Special Instructions’ note section of your shopping cart. However, if you don’t we will simply contact you requesting the information – no need to worry.